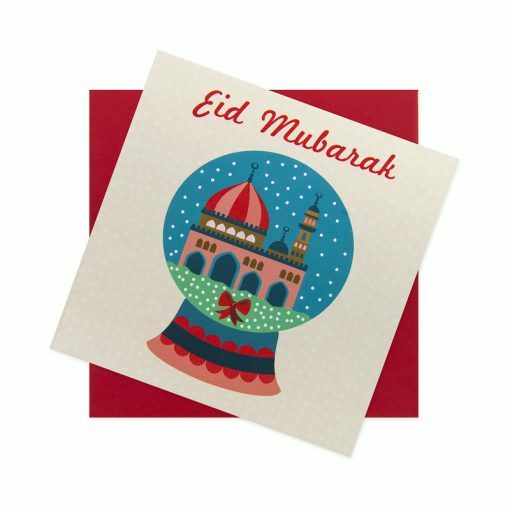 ‘Eid Mubarak’ Snow Globe Card. 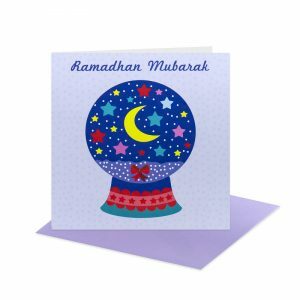 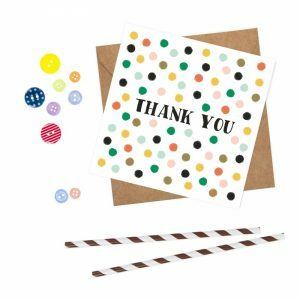 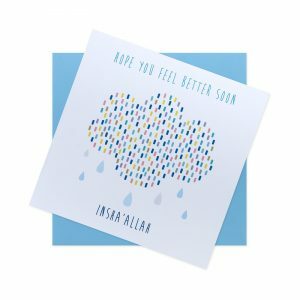 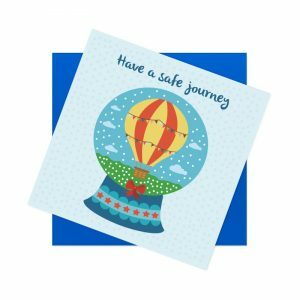 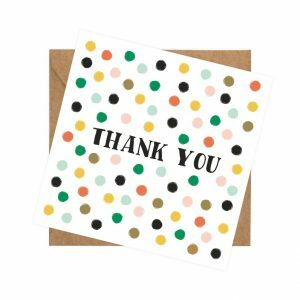 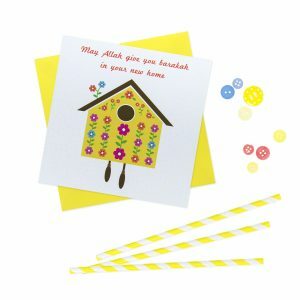 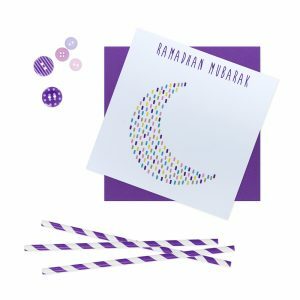 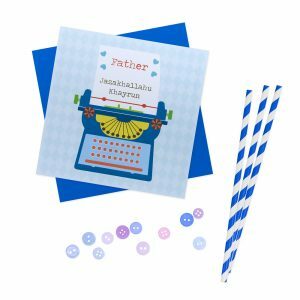 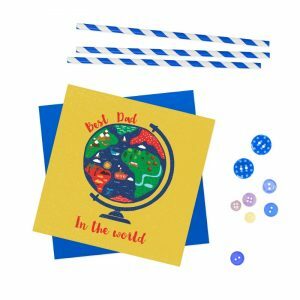 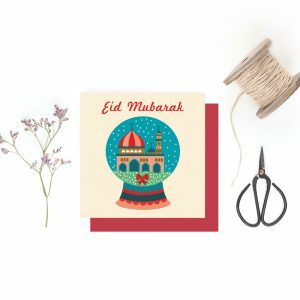 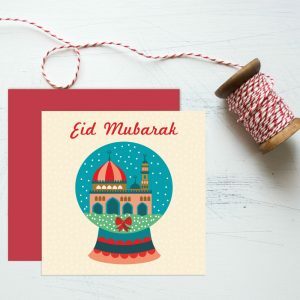 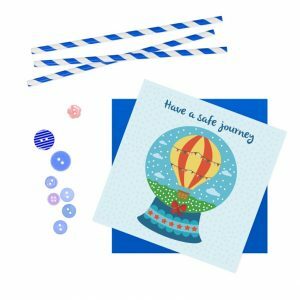 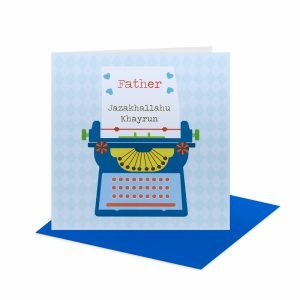 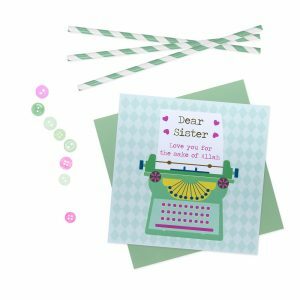 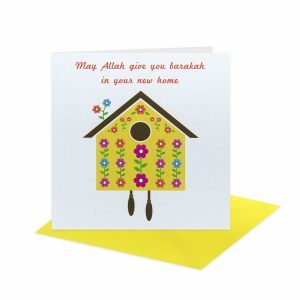 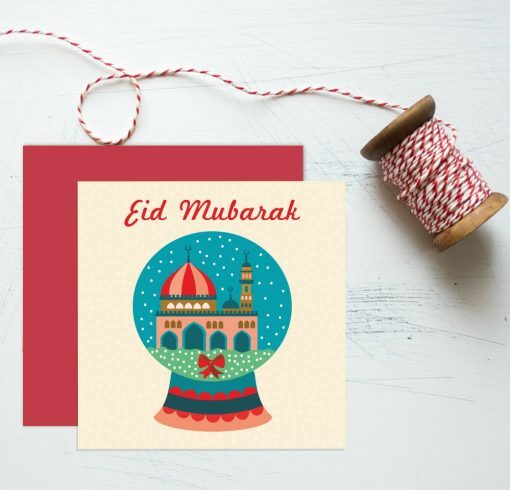 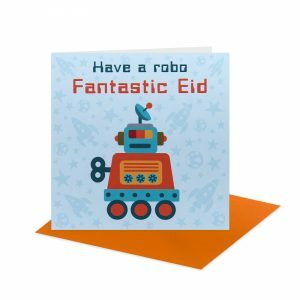 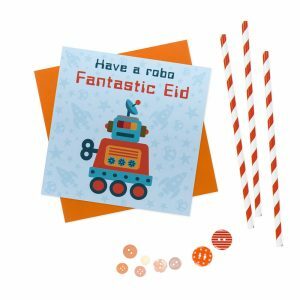 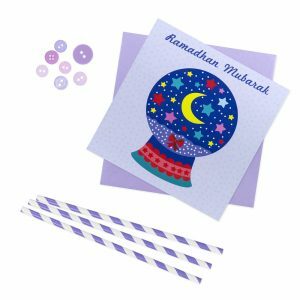 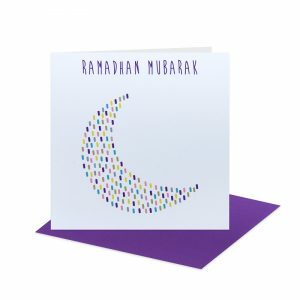 Snow globe Eid Mubarak Card – A quirky colourful card depicting a picture of a mosque. 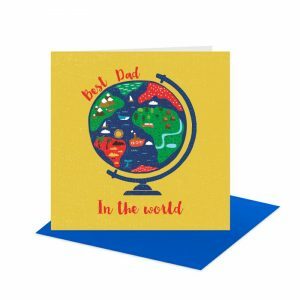 Presented with a complimenting poppy red envelope and clear cellophane bag.